When Mama and Papa Bear go out for the night, Brother, Sister, and Honey aren't too sad. Why? Because they have Mrs. Grizzle-the best babysitter and storyteller ever! 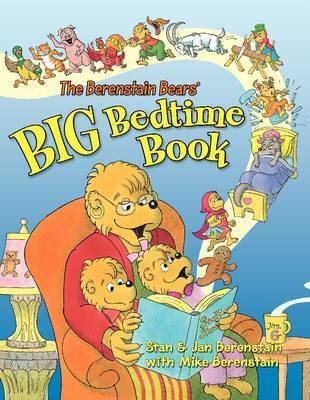 In The Berenstain Bears' Big Bedtime Book, the cubs and Mrs. Grizzle share six of their favorite original bedtime stories.